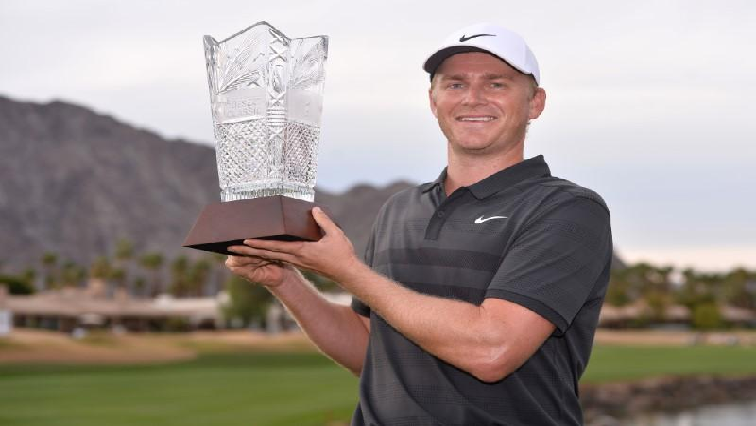 Adam Long wins Desert Classic Golf tournament - SABC News - Breaking news, special reports, world, business, sport coverage of all South African current events. Africa's news leader. It was only after his ball ended up on the green that he asked his caddie to confirm that he was joint leader. He then proceeded to roll in his five meter putt for birdie to claim a one stroke victory over Mickelson and Hadwin. He carded a seven-under-par 65 in the final round, for a four-round total of 262, 26 under par. This entry was posted on 21 Jan 2019,01:02PM at 1:02 PM and is filed under Sport, Homepage Latest Stories Slider. You can follow any responses to this entry through the RSS 2.0 feed. Both comments and pings are currently closed.